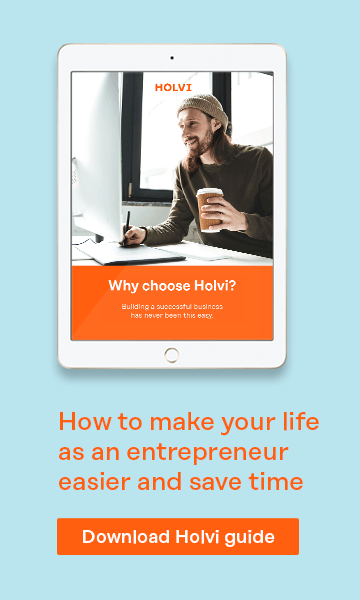 We started Holvi to help entrepreneurs and business owners to better manage their finances. To show them that financial transactions can be presented in a simple, human-readable format. That it can be easy to understand and manage your company’s finances and it can be something that you actually look forward to. And we’re still on the same path. It has so far been an amazing journey at the forefront of the European fintech movement for our team, and we are so excited to share with you the greatest news of them all, we are just getting started! Today we are announcing that we are joining the global BBVA family of innovative fintech companies. For us BBVA is the ideal owner– a bank with the understanding of the digital world that can give us the necessary room to grow, and then the scale and expertise to underpin that growth with sound foundation. We’ve found the best possible partner to help us realise our vision and provide our customers with an even better Holvi than ever before. 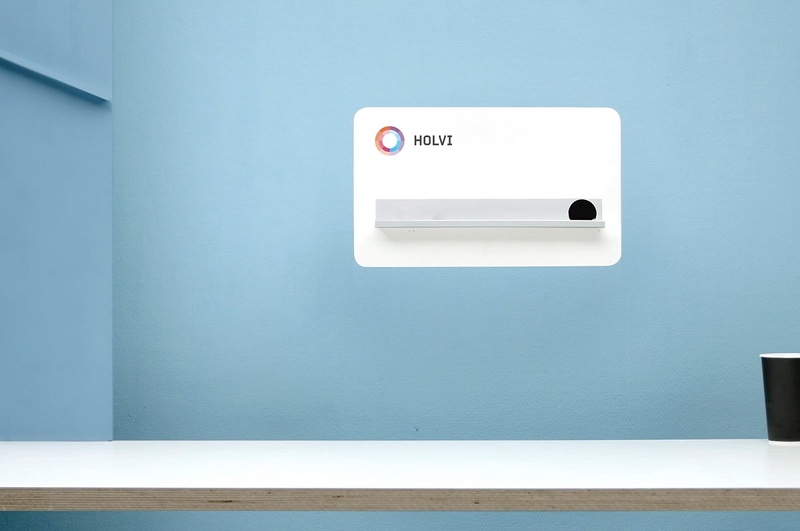 Our home will continue to be in Helsinki and Holvi will remain Holvi. The support team you’ve grown to trust upon will remain at your service as always and new features will become available for you even faster. We do have a lot of love for Spain and we can’t guarantee you that we won’t make a couple of quick stops in Madrid (especially in the winter!) but our Nordic roots will remain an integral part of our company. Fintech at Holvi is a unique discipline which requires a diverse set of skills ranging from product design to finances and from communications to compliance. All tied together by technology. There will be no changes to the Holvi team. Our CEO is Johan, Product team is led by Mikko, Luis manages Finance and Legal and Elina Marketing and Communications. Holvi Co-Founder Tuomas continues to lead the development of the Fintech platform at Holvi. As until now. 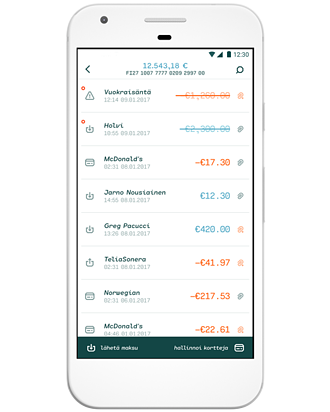 We are working hard to improve the features that we know will help our customers even better in managing their finances. And releasing the Holvi Business MasterCard® for public availability is our next priority. We have seen much demand from Makers and Doers across Europe and are taking all needed steps to open new markets already during 2016. Building a banking service from the ground up isn’t the easiest of tasks. And it would not have been possible without the dedication of our own team. The countless hours working on Holvi have shown us that there’s no challenge we can’t solve when we’re in this together. Holvi is a team of people that never say “can’t do that” but always “I’ll figure it out” instead and whatever happens - we are sticking together! Thank you everyone. 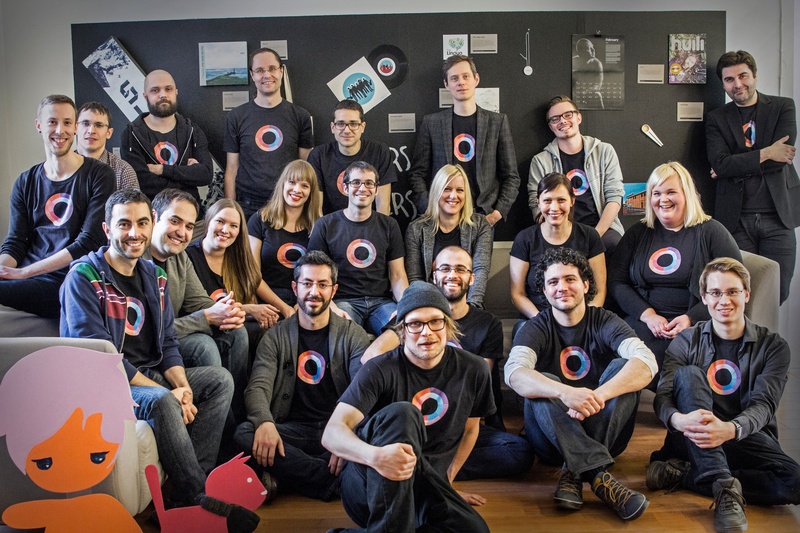 Holvi would not be the same without all of you. We are also grateful for all the support we have received over the years. Our families, friends, customers and of course our most faithful office dog Senna – thank you for standing by and supporting us. Our primary financial supporters have been SpeedInvest, Seedcamp and a group of international industry experts and investors. Thank you also to our advisors at Strata Partners. Needless to say that over time these relationships have evolved from investors and advisors to trusted Holvi friends. Onwards and upwards, here’s to the new chapter at Holvi! P.s. We need more people to help us on our mission, if you’re up for the challenge, the journey begins here.